In a cozy hollow lies the ultimate ambient wedding setting - the Amphitheatre. 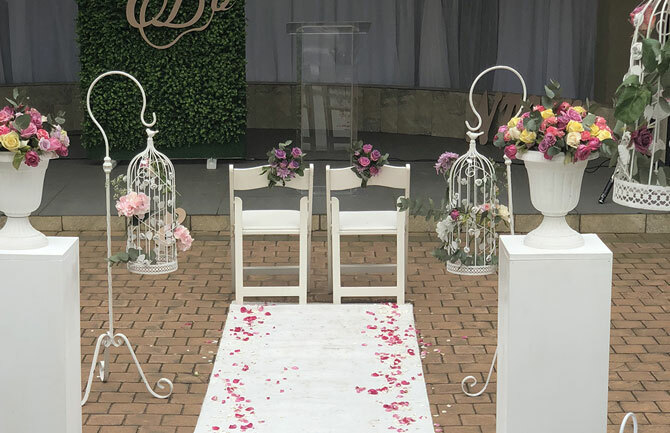 This stunning wedding venue offers cushioned seating for 400 guests on terraced levels, great acoustics, and 250 reserved parking bays to facilitate your event. The wedding ceremony is held at the end of a romantic garden path in the Amphitheatre - a terraced, crescent-shaped outdoor seating area offering guests pristine views over the ceremony. 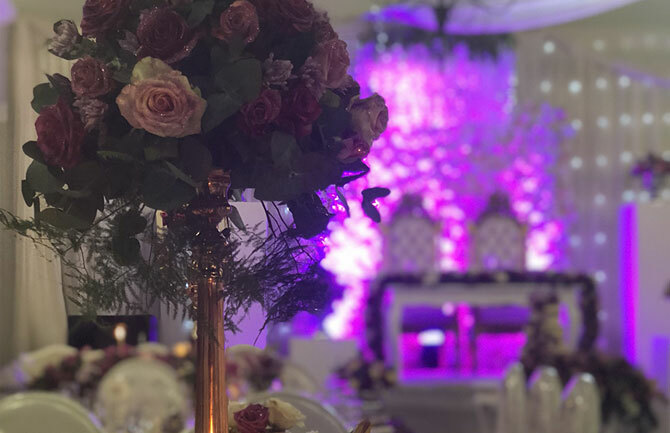 The reception is held in our largest conference venue which has its own dedicated catering kitchen, and two separate rooms which are double-volume and can be combined into a large room to comfortably seat 400 guests.